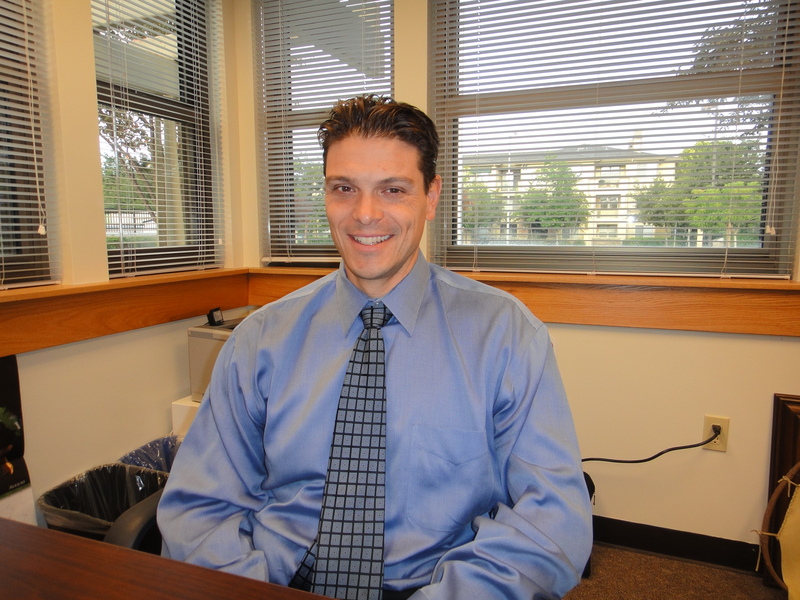 Dougherty Elementary School’s new principal, Brett Nelson, is a Dublin resident with children attending Dublin Elementary School and John Knox Preschool. Brett is active in the local Boy Scout community with Troop Pack 930. Brett attained a B.S. in Social Science from Sacramento State University and a Masters in Educational Administration from National University. Mr. Nelson arrives at Dougherty after four years as Principal at Warm Springs Elementary School in Fremont. Mr. Nelson previously taught high school history in Fremont. OneDublin.org recently met with Brett to learn more about his plans for Dougherty Elementary School in the upcoming school year.